For delicious food and cold drinks, visit Sport Island Pub & Restaurant offering both dine-in and takeout services. Casual and friendly atmosphere featurinf entertainment, a banquet room for upto 100 people, a full bar, and outdoor seating. 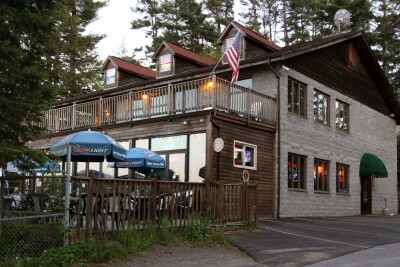 The large outdoor patio is positioned on the fantastic beach front of the Great Sacandaga Lake along with courtesy boat docking for those who travel by water. May-September open daily for lunch and dinner starting at 11:30am.